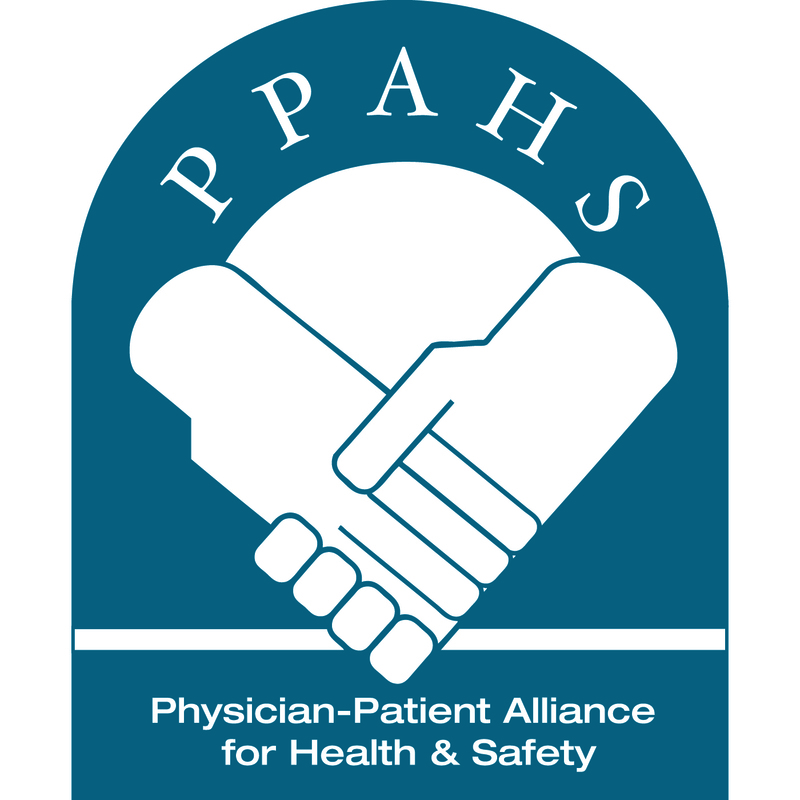 The Institute for Healthcare Improvement (IHI) held on January 22, 2014 a special webinar for the Perinatal Improvement Community on safety recommendations for maternal patients. You can download the webinar recording and slides here. The webinar featured Peter Cherouny, MD, Emeritus Professor, Obstetrics, Gynecology, and Reproductive Sciences, University of Vermont, Chair and Lead Faculty of the IHI Perinatal Improvement Community and Michael Wong, JD, Executive Director of the Physician-Patient Alliance for Health and Safety (PPAHS).